Interested in learning umpiring skills, developing your skills in a new sport or undertaking a refresher course, then successfully achieving an umpiring award will set you on the right path. 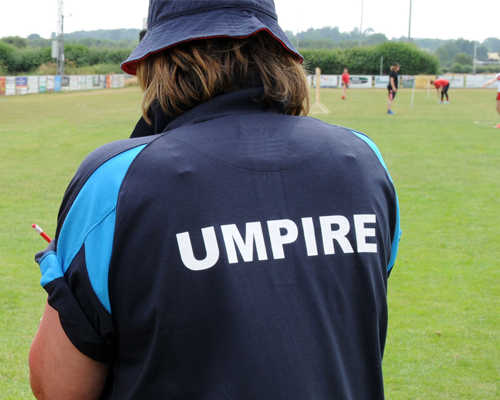 This 3 hour preliminary umpire course is the first award within the Rounders umpiring pathway. Learners need to be 14+ years old to register for and attend the course.